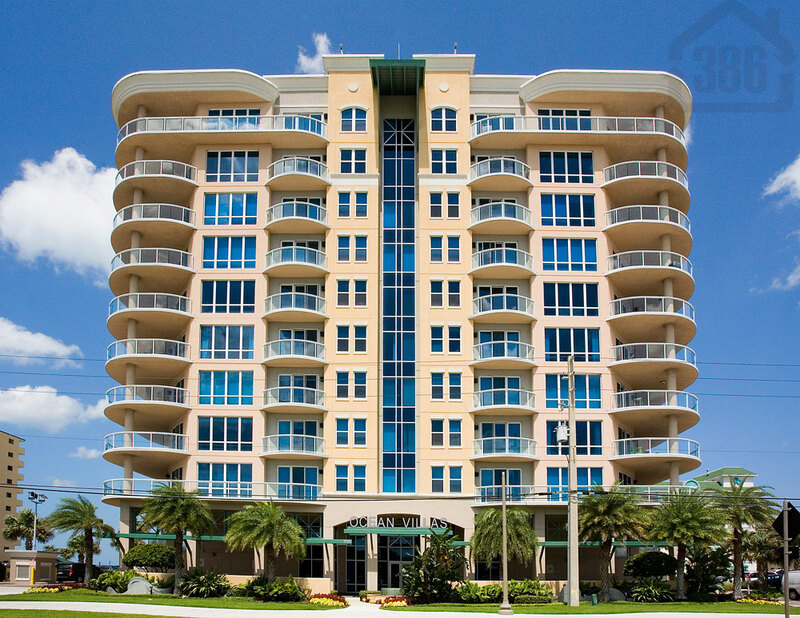 Kevin Kling now has the ocean view condo, Ocean Villas #306, under contract. This stunning condo was listed with us for just a short time before a buyer discovered the beauty and quality found here. Offering three bedrooms, three bathrooms, and nearly 2,200 square feet of living space, unit #306 provides plenty of room to enjoy a luxurious beachfront lifestyle. The Daytona Beach Shores condo market has been very active this summer, especially at oceanfront condo buildings like Ocean Villas, Palma Bella, Ocean Vistas, and St. Maarten. We have helped many customers find a retirement or vacation home along the World’s Most Famous Beach and we would be happy to help you. Call us today at (386) 527-8577 to buy or sell Daytona Beach Shores area condos.